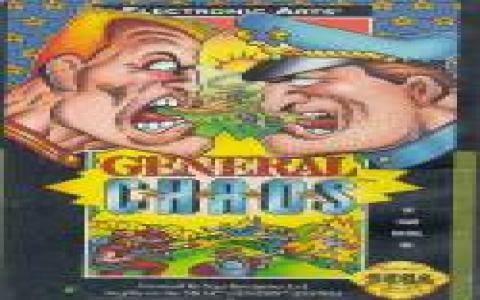 I remind General Chaos as a great funny game. It is basically an arcade style fun and combat game where you have a lot of curious elements to interact with. The game is not just about tactical strategy combats but is also a good mix of humor which has been sprinkled over the gameplay to render you a lot of excitement. You have two teams here and each team has 5 soldiers. The team that you select will comprise of 5 soldiers with different skills such as gunman, rocket launcher, flame thrower, grenadier and blaster. The generals in the teams have been named as general havoc and general chaos and this is where the humor comes from. The game does not allow you to use single category of players for the team and you have to select people with different skills. The graphics in the game are though ordinary but they are good enough to give you a good view of the action and fun in the game. The user interface has been designed with special emphasis on simplicity. 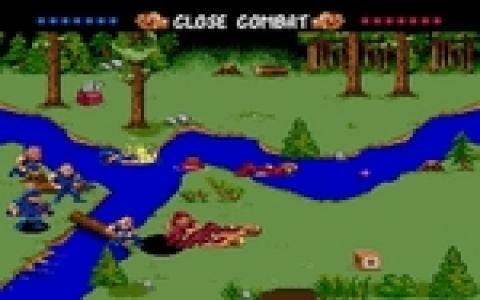 The game also offers many power ups and weapons at different levels and is progressively difficult. The balance between action and strategy is great and you will really indulge into action in no time. 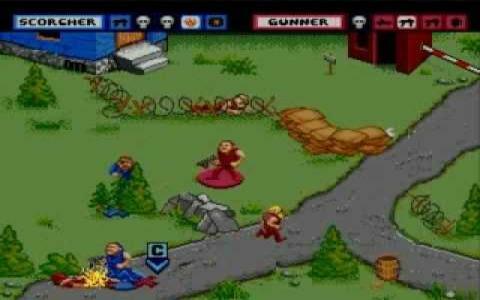 Cannon Fodder is the other game which I will recommend here for this genre.